Musicians tend to not always comply with the norm and that’s a good thing, where else should innovation come from? Who else but the artists in our society should move borders? Nevertheless, most musicians still go through this one door that ties them to a norm they may not even notice. 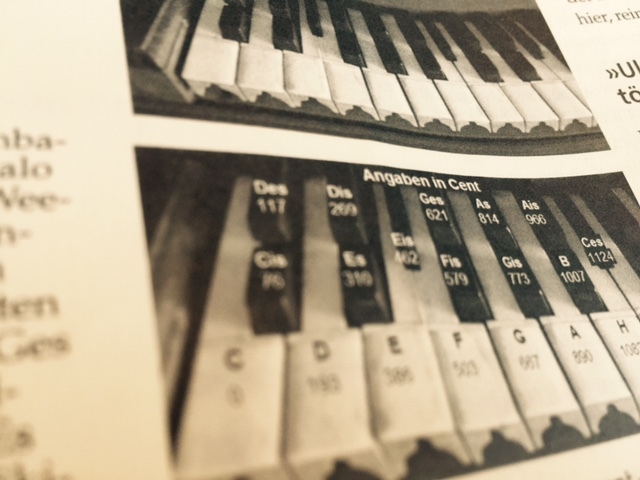 “A440 or A4 (also known as the Stuttgart pitch), which has a frequency of 440 Hz, is the musical note of A above middle C and serves as a general tuning standard for musical pitch. The International Organization for Standardization classify it as ISO 16.” (Wikipedia) …..sounds boring, right? The world offers more than one door to walk through. When it comes to musical scales, there is almost as much diversity as there are languages. Different cultures developed their own aesthetic understanding of music, and the western tone scale is just one of many. So why limit it to one musical language? This is why we have decided to show you some ways to break away from this standard. 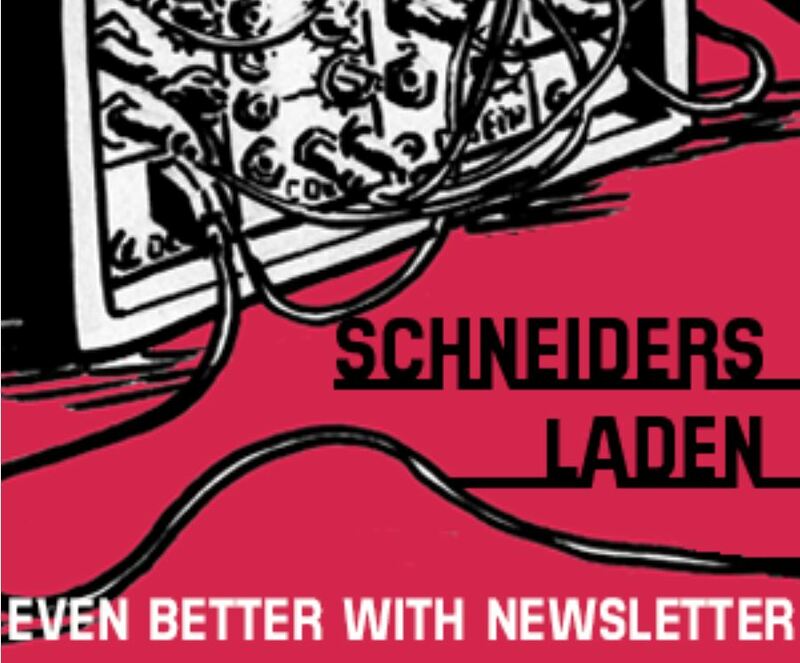 For this reason we organized a workshop about micro tonality and „other” tunings at SchneidersLaden. If you have not been able to participate in the workshop, this article may answer some of your questions about this topic. 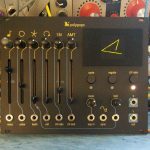 First of all, you could achieve micro tonality by using an analogue sequencer like the Doepfer A-155 with its continuous voltages per step. So with precise settings of the knobs for each step you could dial in almost any tuning, but it would take quite some time setting up each step separately and you would need a good and suitable tuner for this task. Another convenient way would be a quantizer. But almost all quantizers on the market are restricted to scales within the “Standard tuning for musical pitch”. So what else can you do? Another option would be to use something like a Sequentix Cirklon. But even this remarkable sequencer was not made with micro tonality in mind. It can do it, but it is not easy to set up and not everyone is willing to pay the price to experiment with micro tonality. Then there is the Haken Continuum Fingerboard, a powerful instrument to play microtonal tunings in a very expressive way. There are some interesting videos of artists using the Continuum on the official Haken website. But the Haken has got an even bigger price tag than the Cirklon – and it is totally worth the price as it unique and constantly being developed further. 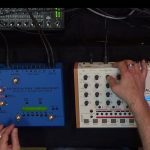 If you want to keep everything within your modular synth there is the Orthogonal Devices ER-101 Sequencer, but it is only available directly from the manufacturer in the U S right now and their website states: “Now taking orders. Lead time for orders submitted now: 10 weeks”. 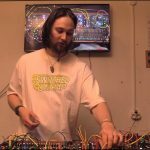 So what are your options for eurorack if you don’t want to wait for months? There is the long known Mutable Instruments Yarns. 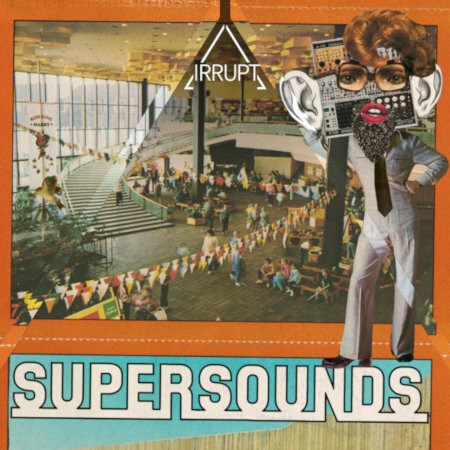 As a MIDI to CV interface and 101-style sequencer it has a lot of fans. And there are some good reasons for this, eg. 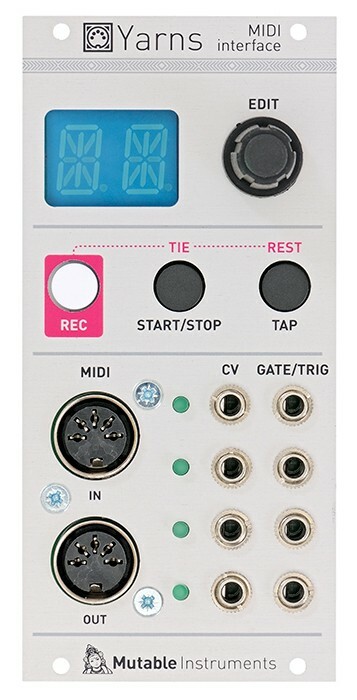 the deeper functions as clock divider, digital VCO, MIDI Clock, MIDI Start – and micro tunings! The Yarns can convert MIDI note signals into different “other” tunings and output them as CV’s ready to be sent to your favorite VCO. It is a very versatile module and worth a look if you consider turning MIDI note information into microtonal CV’s. 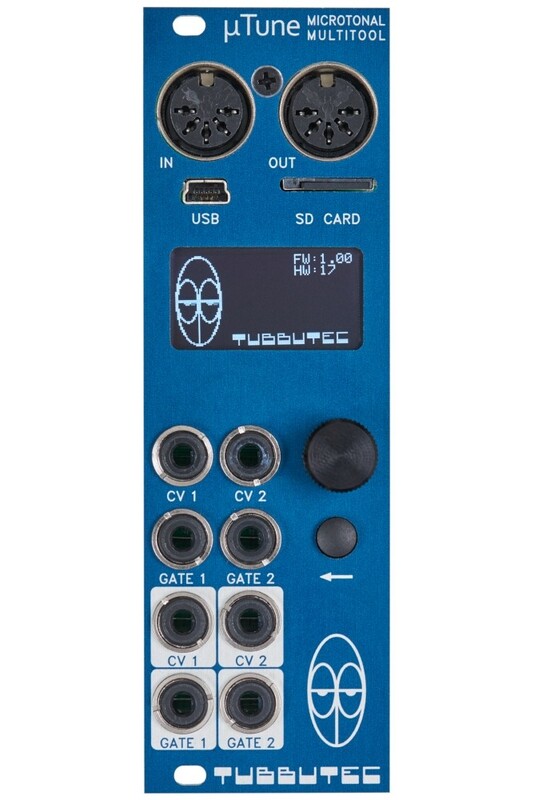 Another option would be the new µTune by Tubbutech. As the name already suggests it is a module to handle exactly the task we are talking about. It first looks like a standard MIDI Interface but it is capable to convert not only MIDI to CV but also CV to MIDI and USB-MIDI to CV and so on. Another interesting thing is its quantizer functionality. So you can use any CV from your modular and let the µTune quantize it to any of the dozens of preinstalled scales, scales imported by SD-Card or scales you set up your own. The quantized microtonal note information can then be sent to your favourite MIDI-Synth, both hardware and software. Or you stay within your modular system and sent it to your favourite VCO’s. Back to our first example: Setting up a good old Doepfer A-155. With a µTune you can now convert both CV sequences of the Doepfer into microtonal pitch information – always staying in tune. Of cause this is also possible with any other CV sequencer or CV source. 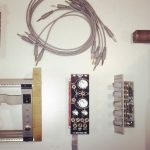 A third option within the eurorack standard is the Ornaments&Crimes DIY project that is also capable to output quantized CV to microtanal scales. If this has aroused your curiosity, come by and visit our showroom to discuss this topic, try out the different options and find your way off the beaten track.